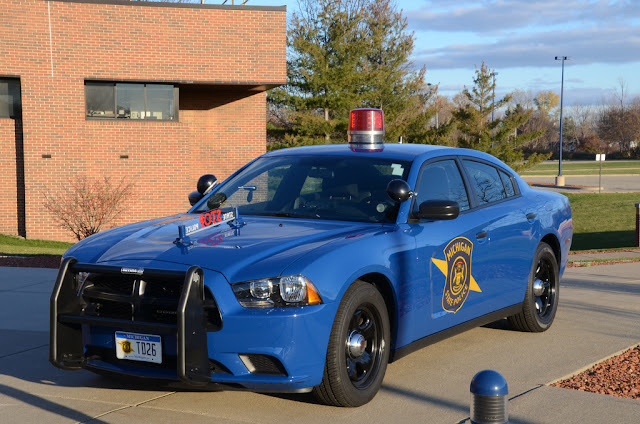 The Michigan State Police announced this morning that they will begin a more aggressive enforcement of speeding on the Southfield Freeway effective immediately. Their Special Enforcement Section has been assigned to patrol the freeway. This action is the result of complaints of excessive speeding along on the Southfield Freeway. The Special Enforcement Section will continue their patrol activity until more motorists observe the posted speed limit carefully. Motorists are cautioned that there is a posted speed limit of 55 m.p.h. on the freeway. Slow down or get a ticket.